At Finding Me Now, we aim to care for the children in a manner that will please both their parents and God. We strive to challenge children with hands-on experiences and age-appropriate developmental activities that meet their emotional, cognitive, physical, and spiritual maturation with the goal of helping each child discover their God-given uniqueness. 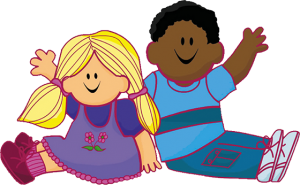 At Finding Me Now we believe in the importance of effective communication, balanced programming, and positive discipline in early childhood education. We believe in forming meaningful ongoing relationships with families because we know a strong home-school link is important for successful early education. We believe that children are active learners who thrive when provided with opportunities to make decisions, make plans, and carry them out. Our program will take into account the physical, social, emotional, spiritual, and intellectual needs of the children when planning our routines. Teachers facilitate learning by providing an environment that encourages active learning and helps children think about their actions. Built on the tradition of family daycare that provides a safe and loving place to play and grow, Finding Me Now provides an excellent modern early learning program that has earned the highest quality rating the State of Indiana awards, as well as national accreditation from the National Association for the Education of Young Children! Click the buttons below to explore the exciting elements of our program! 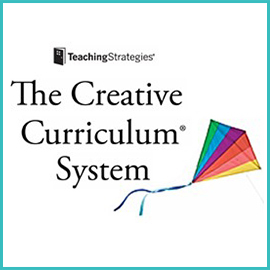 First, The Creative Curriculum® System is the award-winning curriculum used in our preschool classrooms. 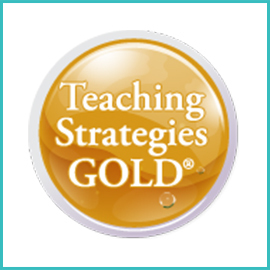 Next, Teaching Strategies GOLD® is an exceptional assessment program that gives our teachers the tools to track the progress of individual students. 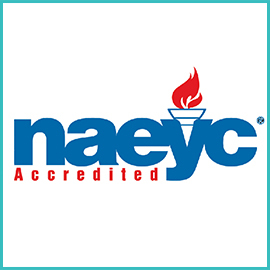 Each of our locations has earned NAEYC accreditation by meeting and exceeding rigorous standardsalso earning each center the highest rank awarded by Indiana’s Paths to Quality rating system for child care providers. 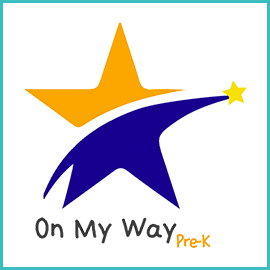 Finally, you can read about our participation as a provider for the On My Way Pre-K program that provides free preschool & pre-kindergarten to thousands in need of early childhood education all over Indiana.